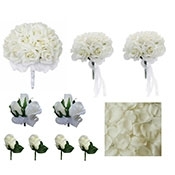 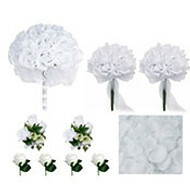 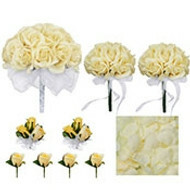 Ivory wedding bouquets bring a timeless elegance to any season. 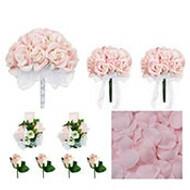 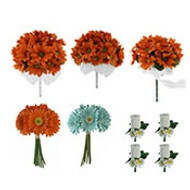 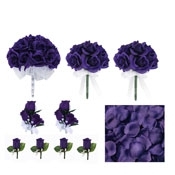 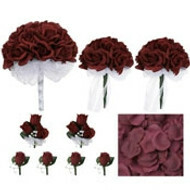 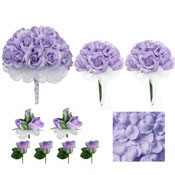 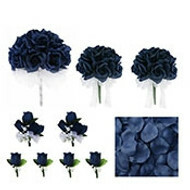 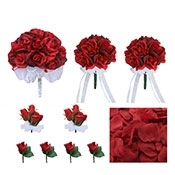 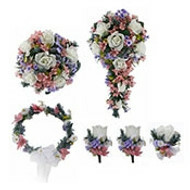 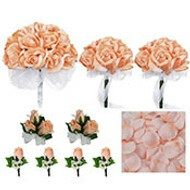 The exquisitely crafted silk wedding bouquets available at TheBridesBouquet.com are as beautiful as real flowers, they require none of the upkeep, and they last forever! Browse our selection of ivory bouquets, boutonnieres, corsages and more, and find the inspiration for your special day!